"Antichi Colori" is a Bed and Breakfast that has been created to support the history, art and culture of Sicily. 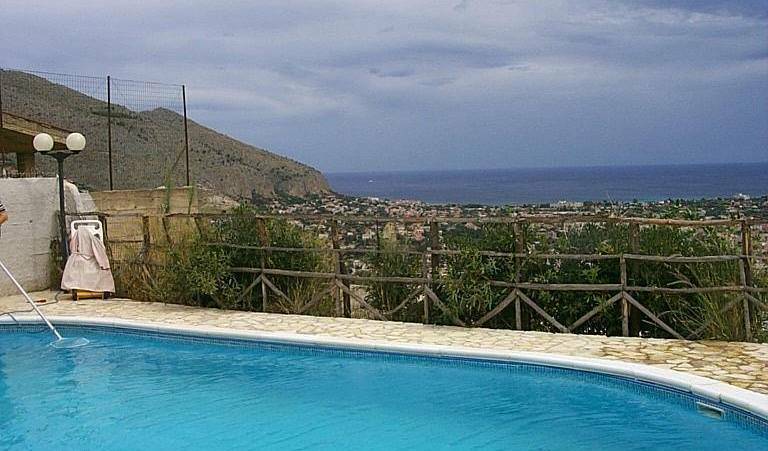 Set in Trappeto, on the border between the provinces of Palermo and Trapani, La Kalta b&b is the ideal departure if you want to visit West Sicily. Guesthouse in the wole center of the city. Room with kitchnette available. Residenza Lo Duca: a place to relax, for people who want to combine a taste for culture and tradition with their love for sun and amusement. Palermo Rooms & Suites is a Bed & Breakfast located on the second floor of a Liberty-style building near the Old Village (Borgo Vecchio) and the port. Marzipan house is a spacious, luminous and well-finished flat. We are in the heart of the historical center, very close to the main touristic destinations of Palermo. ARAGONA74 is located in a residential and quiet area, the apartment is wide and with high quality finishes, the rooms are spacious, comfortable and elegant. You can enjoy a breathtaking view of the historic center. Just few steps from Teatro Massimo. The Guest House Ruggiero VII is situated in the heart of historic and commercial center of Palermo, near the prestigiouse Maxim Theatre. 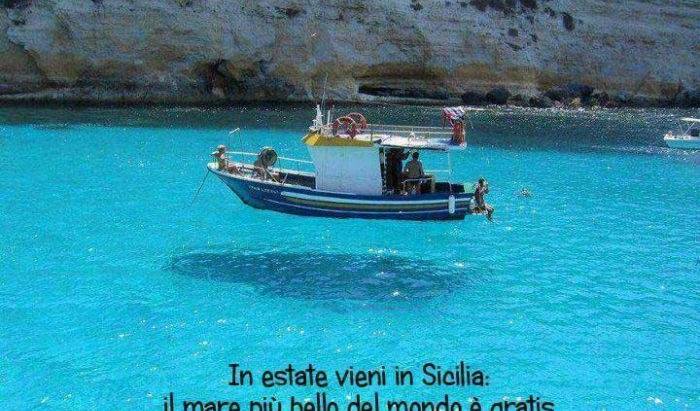 Casa Orioles, is a solution for the traveler, who, tired of the usual package holiday and itineraries wishes to discovery Sicily. Into the heart of Palermo there's the most comfortable B&B, I Cavalieri di Malta. Nel cuore del centro storico di Palermo c'è un B&B dotato di ogni comfort. Nuovissimo ostello nel centro storico di Palermo !! Hostel Agata is a great places to strart!Many services are included are prices. Better conditions impossible! 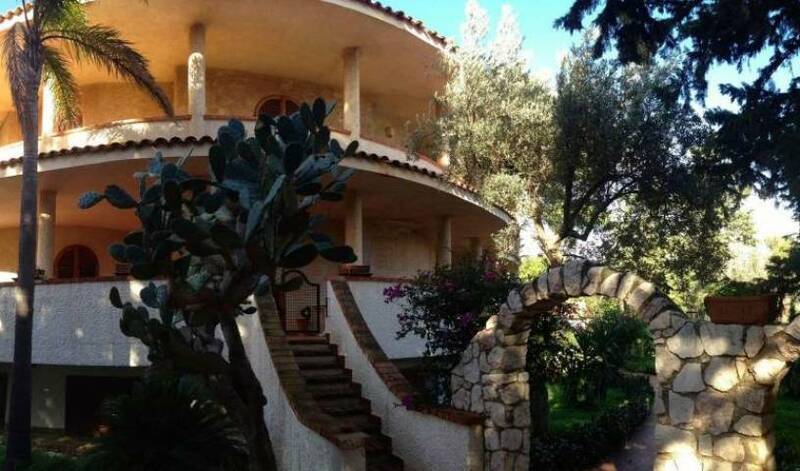 Charming house with B&B, Ai Cartari, is located in the heart of Palermo historical centre in a quite position far from the traffic of the city. letto matrimoniale e/o doppio con bagno interno, internet wi-fi libero, bollitore per tè e tisane, TV, set cortesia bagno, specchio ingranditore, asciugacapelli, letto over-size, comfort e silenzio. 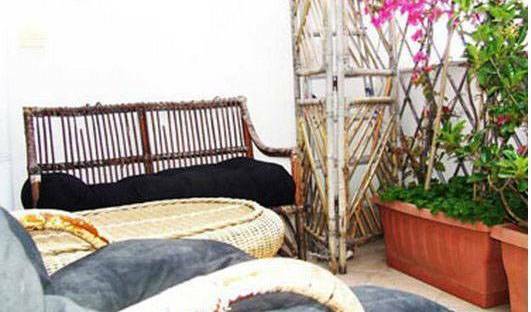 Addauru B&B is located in the heart of Palermo, just steps from the main monuments. O' Scià Bed & Breakfast is located in the historic centre of Palermo, a few steps from the central train station. A very De Luxe Bed and Breakfast at LOW COAST in center of Palermo. Elegance and Charme. L'Hotel Costa Azul si trova a 150 m dalla finissima spiaggia dorata di Balestrate, piccolo centro balneare nel Golfo di Castellammare di Sicilia, la terra del sole. 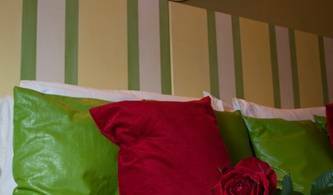 Cozy and confortable corner for your stay in Castellammare! Provinz Palermo, Schoene Pension Zentrum Bolognetta!6 Zimmer mit Bad und TV, Nahe Ficuzza! If you want to spent a peaceful holiday and you look forward to visit Cefalù (an ancient town with its beautiful and summer atmosphere), you can realize your dreams, getting in touch with us.